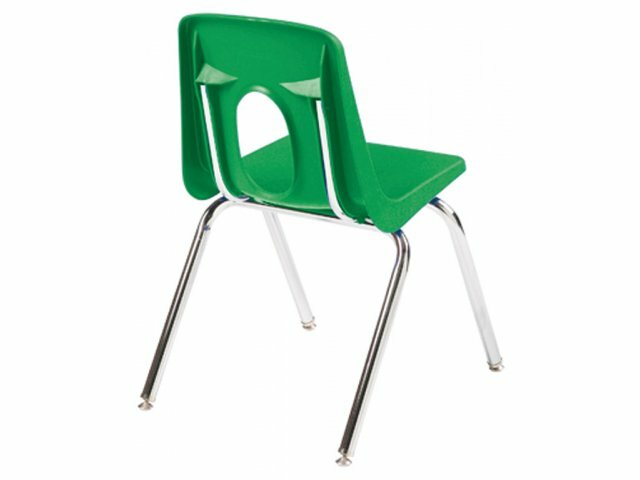 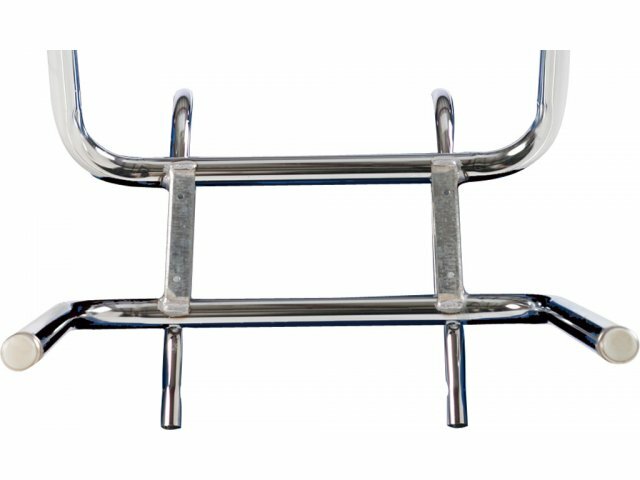 Show elementary school students how comfortable learning can be by outfitting their classrooms with Academia school chairs. 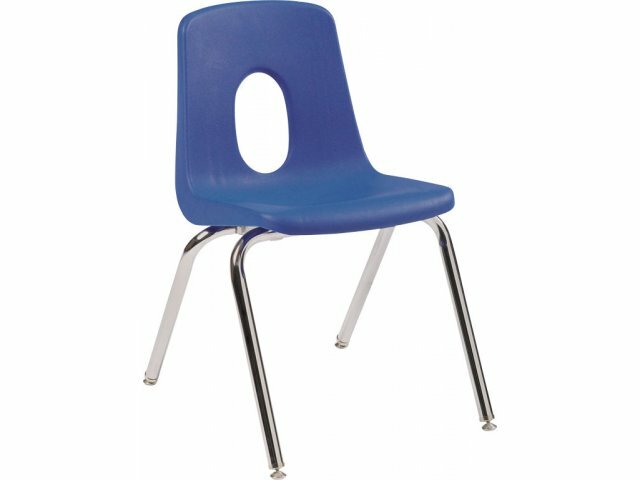 16" high seat is recommended for second to fourth grade students. 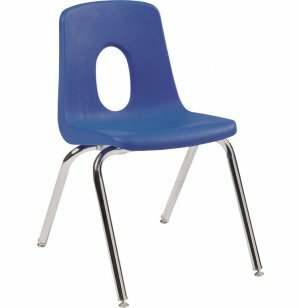 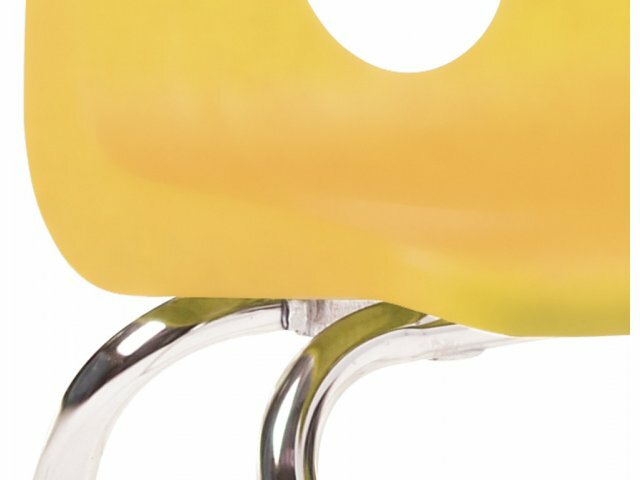 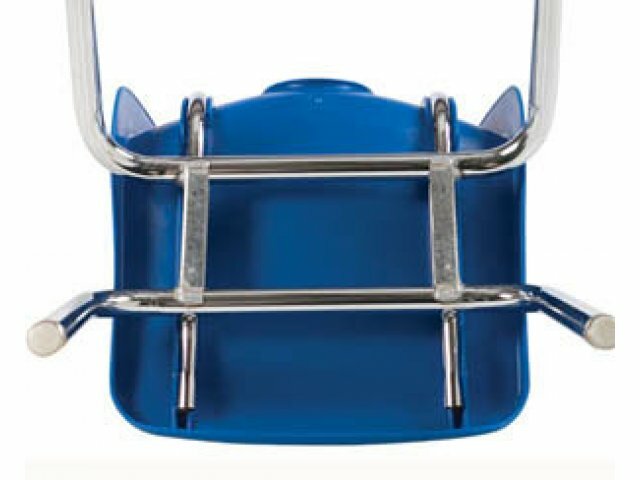 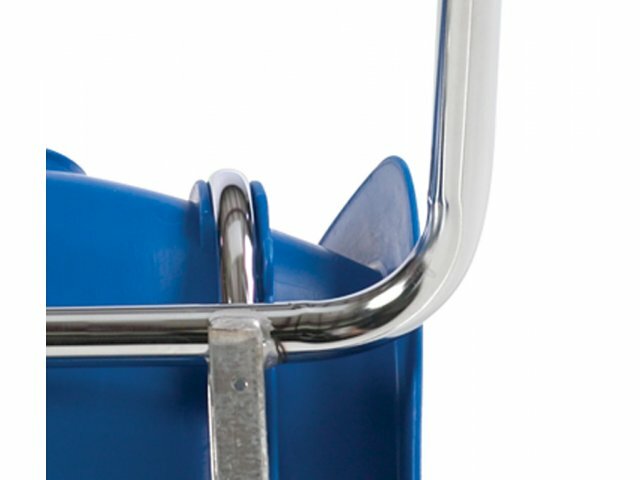 Conveniently-Sized: 16" high chair seat is recommended for second to fourth graders.